Discussions Magazine Music Blog: MICHAEL JACKSON/XScape: Available May 13th, 2014! MICHAEL JACKSON/XScape: Available May 13th, 2014! 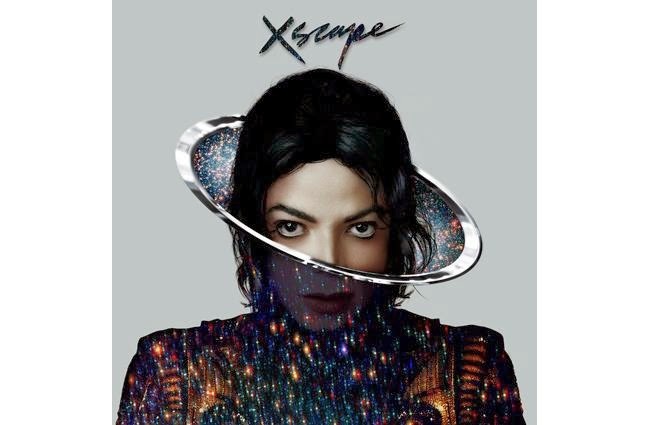 March 31, 2014 — New York, NY — On May 13, Epic Records, in conjunction with the Estate of Michael Jackson, will release XSCAPE, an album of new music by the internationally beloved music icon and King of Pop, Michael Jackson. The project features eight new tracks, which the world will be hearing for the very first time on the new album. For the ultimate fan experience, XSCAPE will also be available in a Deluxe Edition, which includes all of the sourced Michael Jackson recordings in their original form. The XSCAPE standard and Deluxe Edition’s are available for pre-order beginning April 1 on iTunes.com/MichaelJackson and elsewhere, and available at all retailers worldwide on May 13. More news about Michael Jackson’s upcoming album will be revealed in the coming weeks. Keep visiting www.michaeljackson.com for new details.